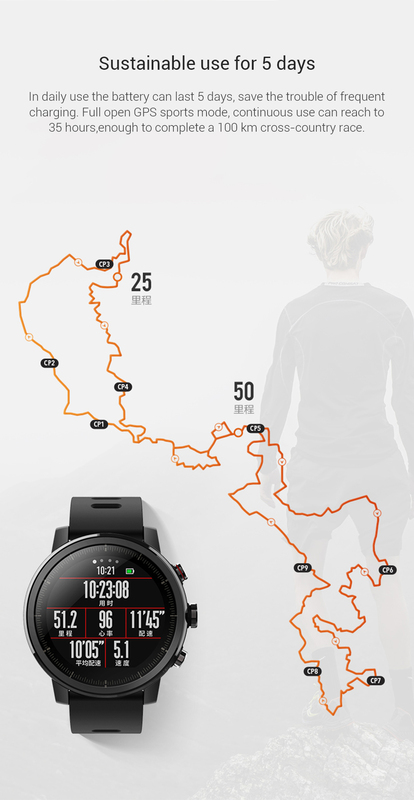 AMAZFIT STRATOS is a Premium Multi-sport GPS Smartwatch. 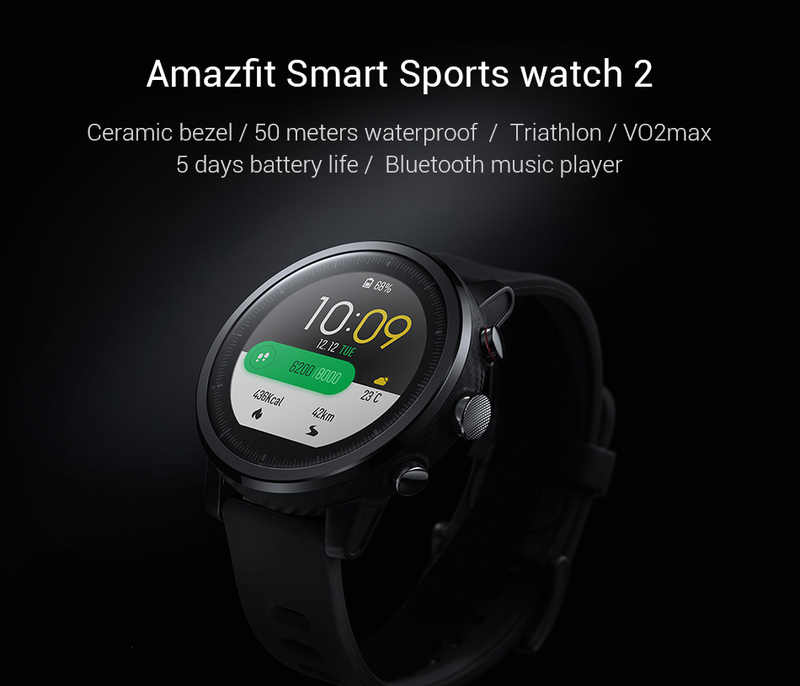 Amazfit is a product of Xiaomi and has a ton of different smartwatches. 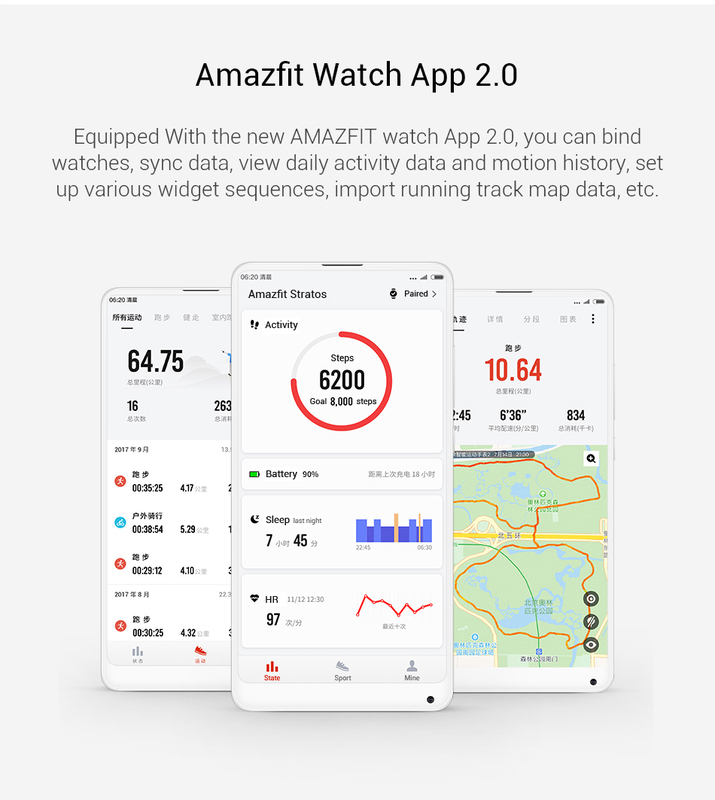 Amazfit v2 is a massive hit too. 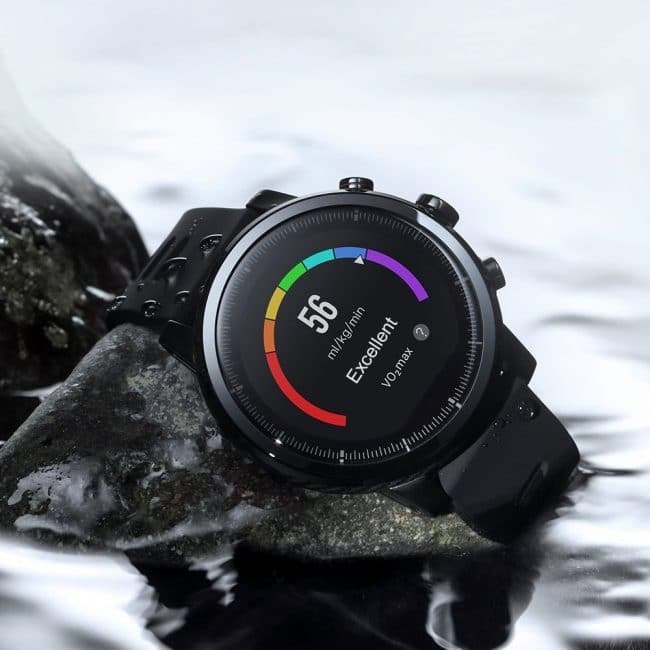 This smartwatch is a best one if you are on a budget. Going with the expensive smartwatches like Samsung Gear S3 and Apple watches will definitely burn your pocket. 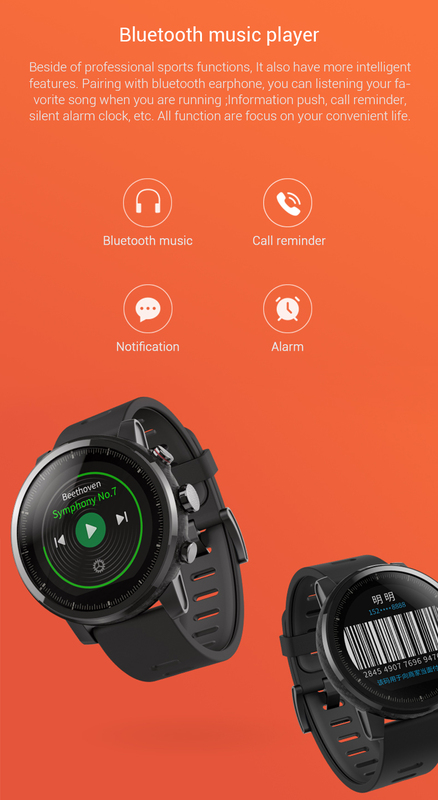 This is a very good option if you are looking for a Smartwatch with all the functionalities of Gear S3 but with cheaper price. Here are some product features. 5 Day battery life ooohhhh. My Gear S3 gives me 2 days.